I got this one from beautiful and clever Melfka – thank you! Perhaps it’s only me but, despite a lot of potential in the blurb, this one left me completely disengaged. I cared neither for any of the characters nor for the plot, I could skip entire chapters without feeling I was missing something important. I got bored for the first time after merely 50 pages, imagine that. The plot seemed just washed-out repetition of so many other high fantasy novels. The magic didn’t leave me awed and anxious for more. The blue dragoness I noticed but only as an afterthought because she was kept in the background. Maybe it was about the characterization, very schematic, barely there, a feature which could have been ripped from a D&D campaign module. Wydrin, the Copper Cat, had neither her own agenda nor many distinctive traits apart from her ginger colouring and a moniker. Sebastian, a valiant knight by her side, seemed blander than stones of the Citadel he was breaking into. Aaron, lord Firth, apart from his prematurely white mane of hair was just another wronged aristo looking for justice and revenge. Boring like hell. 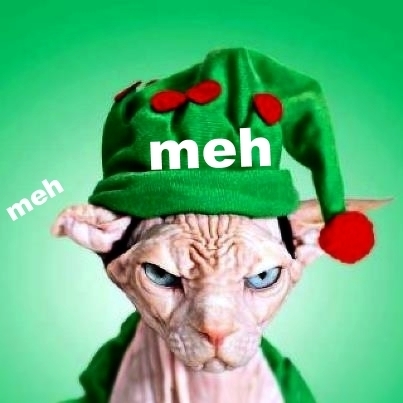 A DNF and a major meh. Felt like an homage to every hacky-slashy dungeon crawler RPG I’ve ever heard about. I won’t continue the series for sure. 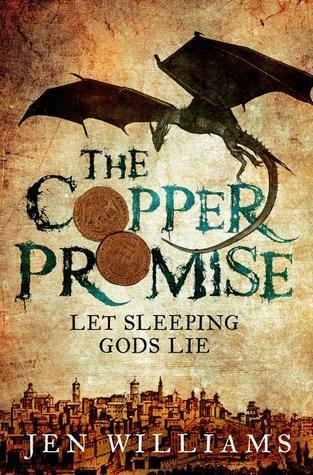 This entry was posted in adventure, book review, fantasy and tagged a hero too stupid to live, a stupid heroine, boring, D & D flavoured, jen williams, meh, not for me, RPG flavoured, series alert, the copper promise. Bookmark the permalink. Aye, you did. Not your fault bad books are being written all the time! LOL it happens. I was disgusted. I am battling myself. It sounds good….but this is the 2nd bad review I have read. I have read some “meh” reviews, but nothing crazy good.